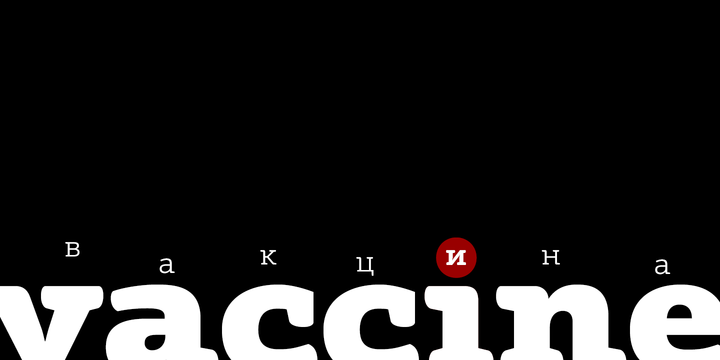 Vaccine is a typeface created by Manvel Shmavonyan and published by ParaType. You can use this family font for magazine, headline, packaging, children book etc. Enjoy! A font description published on Wednesday, March 20th, 2013 in Fonts, ParaType by Alexandra that has 3,159 views.